White Middleweight Student Uniform. 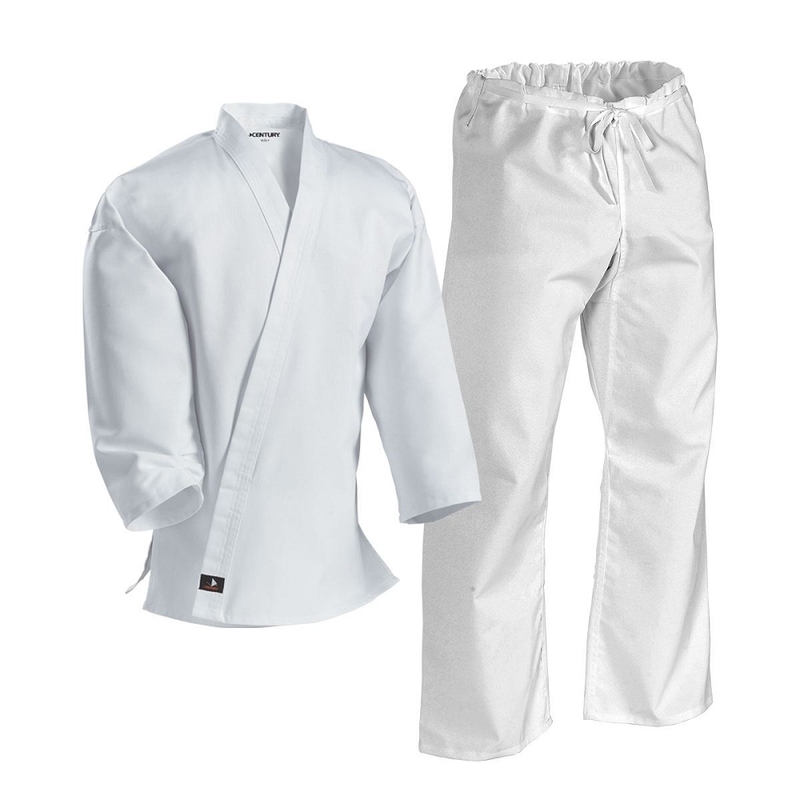 Karate Uniforms with fuller cuts, stronger seams throughout the uniform, and three piece gusseted pants, Polyester/Cotton. Comes complete with a jacket, traditional style drawstring pants, and white belt. 7.25 oz, 60% Cotton and 40% Polyester Blend. Quality Uniforms you can trust. Just what I wanted with fast delivery. I like this gi very much - it is a nice weight and well made. I know I will need another in the near future as my granddaughter grows and will definitely be buying it from you. You are offering a well made gi at a reasonable price. Fast and efficient delivery. Excellent quality material. reasonable prices for a very durable materials. fast and easy transaction well recommended. Got this gi for my 10 yr old son. It fits well and is good quality. 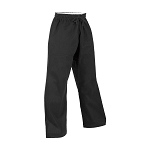 I prefer the traditional drawstring pants versus the elastic, but it's hard to find the gi with traditional pants on many online sites. 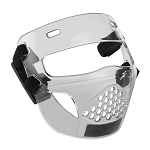 The middleweight material adds some durability without getting too heavy. 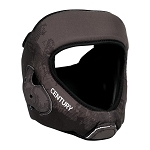 I usually wear a heavyweight gi, but I may order one of these in my size as a lighter backup for extra long/hot workouts. This is a very nice quality uniform. Good price, and good quality. Size was a little big but not sure if it will shrink yet. Great uniform. Perfect. Just what I needed and came in time! Thank you so much! Excellent service. Received in 10days with standard shipping. Uniform is thicker than the one sold at my sons school and i paid less than half the price. I will be ordering from this company again when that time comes. We love this uniform! the drawstring allows for much more comfort and room than the elastic waistband. Also, very reasonably priced! 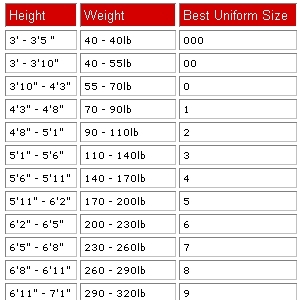 This was our first online purchase for uniforms and we were buying for a hard to fit child. This uniform delivers! Sturdy weight, seams, and fabric are holding up with all my child's movements and abuse. Great uniform and great price! Shipping was exactly as estimated on the site and problem-free. What did you like or dislike about this martial arts product? Purchased this for my son who is growing so rapidly. Used a light weight uniform all these years prior - like the middle weight feel very much. Ordered a size 3 and didn't have to hem at all! Which martial arts do you study? Son has been in kajukenbo for 9 years. Would you recommend this to a friend? Yes. Will certainly order from you again! Wonderful, fast service. Which martial arts do you study? My 1st grader is in karate. 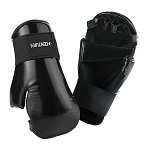 What did you like or dislike about this martial arts product? Very happy with the weight. Grandson hasn't used as yet so cannot say as to the durability. 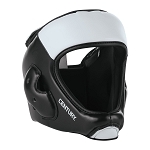 What did you like or dislike about this martial arts product? Everything good. Came fast. 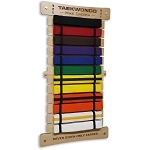 What did you like or dislike about this martial arts product? Excellent quality, good price. Primary use: twice a week, karate. Which martial arts do you study? Karate. Would you recommend this to a friend? definitely. What did you like or dislike about this martial arts product? liked it very much and the price was reasonable. Primary use: Accessory to kickboxing game gift. Hope to get 7-year old interested in karate. What did you like or dislike about this martial arts product? The quality is excellent, the size was just right and the material softened up after the 1st washing. 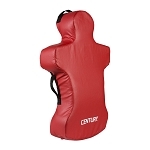 What did you like or dislike about this martial arts product? Great mid-weight set at a great price. Primary use: I purchased this set for my 5 year old daughter who expressed an interest in karate. They were inexpensive and of excellent quality for this price. 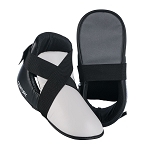 What did you like or dislike about this martial arts product? Very good feel. Primary use: Kata. Tai chi. Which martial arts do you study? Karate. Tai chi. Would you recommend this to a friend? I am an instructor and intend to outfit my students through your site. What did you like or dislike about this martial arts product? Great dobok (uniform)!! Primary use: Student uniform for class and tournaments. Would you recommend this to a friend? 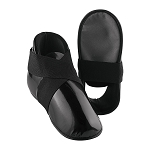 Excellent quality of uniform for the fit, comfort and durability factor!! A great uniform to recommend!! 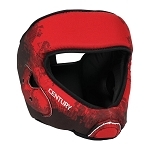 What did you like or dislike about this martial arts product? uniform was exactly as ordered. Quality was good. This weight of fabric can range from 7 oz. to 10 oz. This uniform is a little heavier than the lightweight to provide added durability as training becomes more intense.